Join us for a summer spent in God's creation. Take time away and deepen your relationship with God. We offer rental space for groups of all sizes. 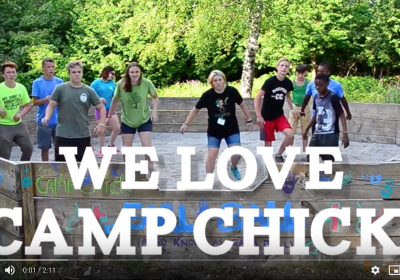 Camp Chick is the ACA Accredited Family Camping Center of The Episcopal Diocese of Eastern Michigan. 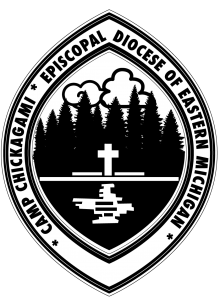 It serves Michigan Episcopalians and other church and community groups as a site for religious camping, education, and recreation programs. 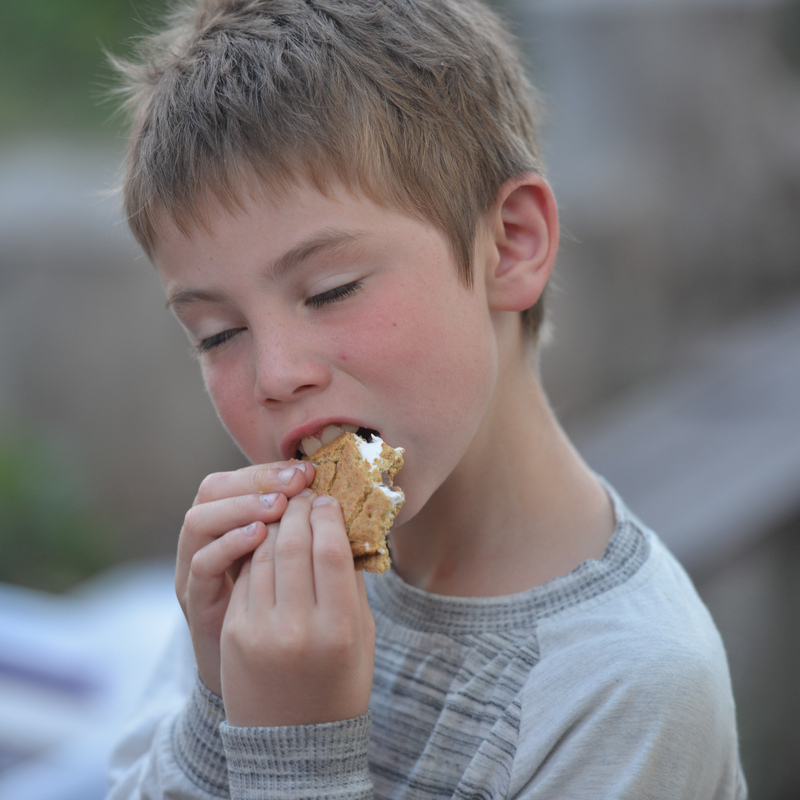 We offer residential summer youth camping programs as well as facilitated adult retreats. Our space is also available at other times for families, churches, and organizations to rent. 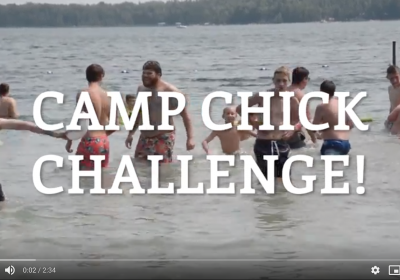 Camp Chickagami is a thin space – a place where the distance between heaven and earth is just a bit smaller. We’ve been doing this whole camp thing since 1929. You could say it’s our thing. 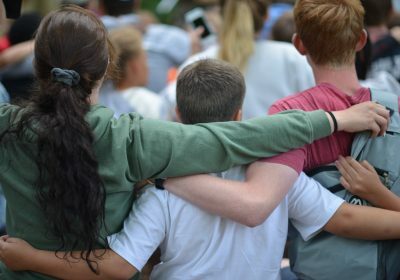 Our Youth Camp Sessions are intended to help young people come to more fully know and experience God’s love for them. We offer several different weeks for different ages - both daytime and residential. 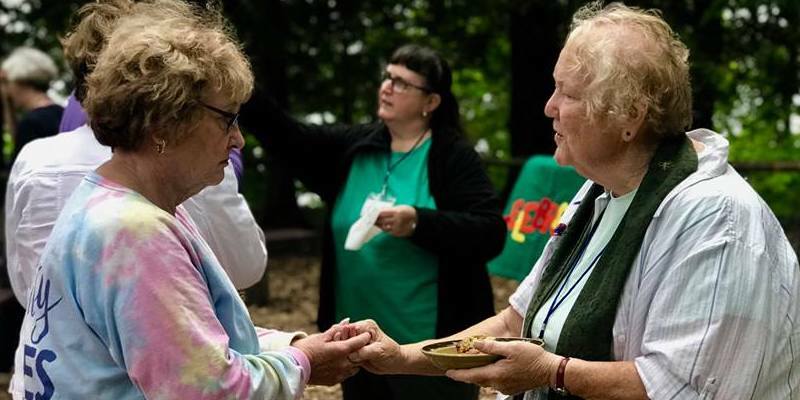 Retreats are a great opportunity to take time apart and disconnect from our every day lives, connecting with this call to relationship through exploration of spirituality, prayer life, and community. Whether you're bringing a group or just a few friends, you’ve come to the right place! We are available to host large full camp rentals as well as individual, church, non-profit and other family rentals. We rely on donations to help fund program, scholarships, and more. 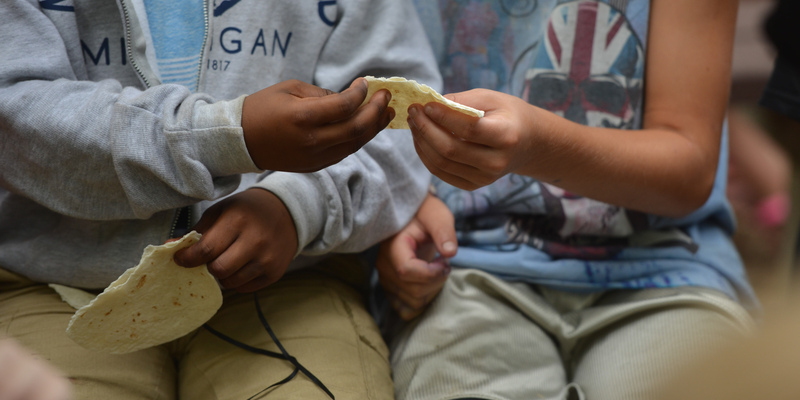 Pay it forward. 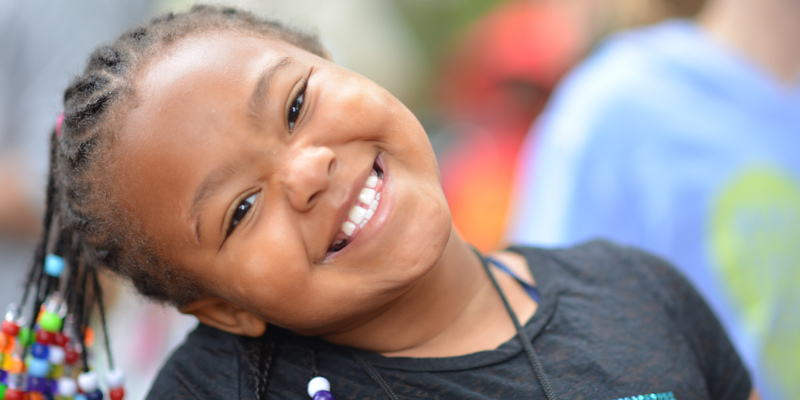 Make a gift today.